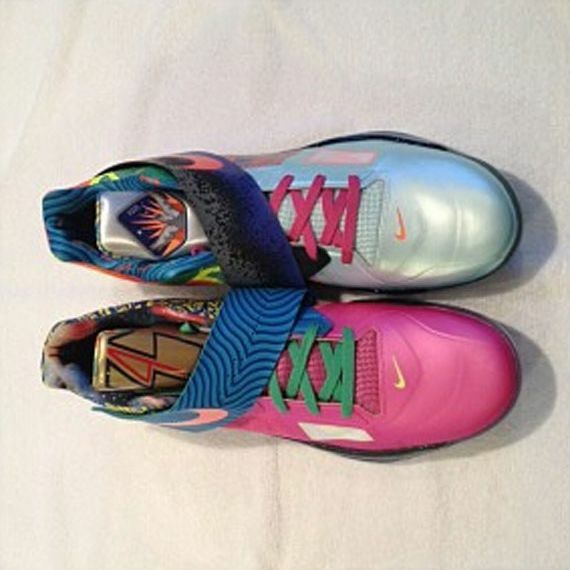 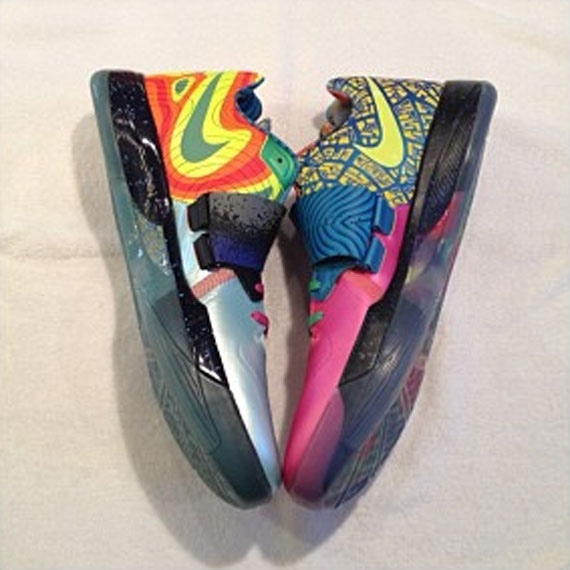 Last week, we gave you a first look at the “What the KD IV” that takes every special colorway in the series and mashes them all into one. 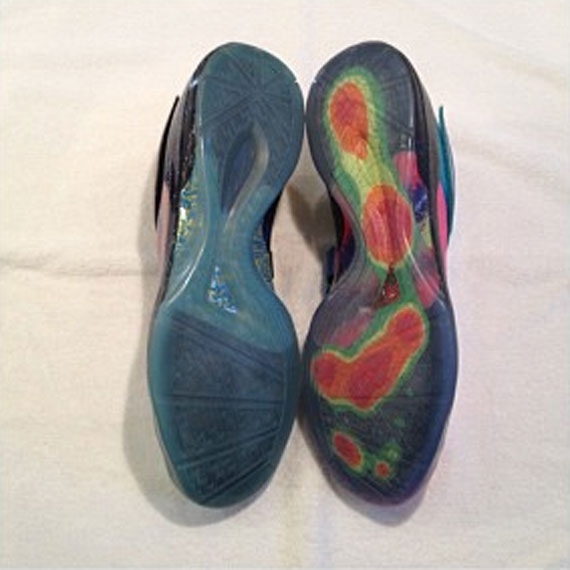 Today, we’re given a special look at the What the KD IV, revealing several detailing on the upper and liner. 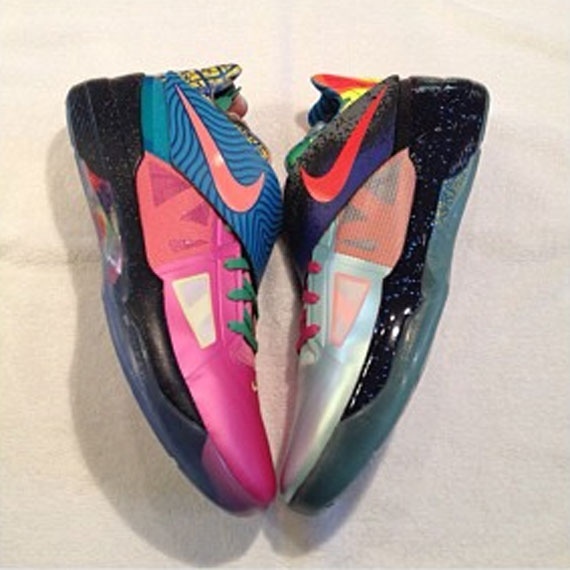 Let us know if you’ll be copping these if dropped.